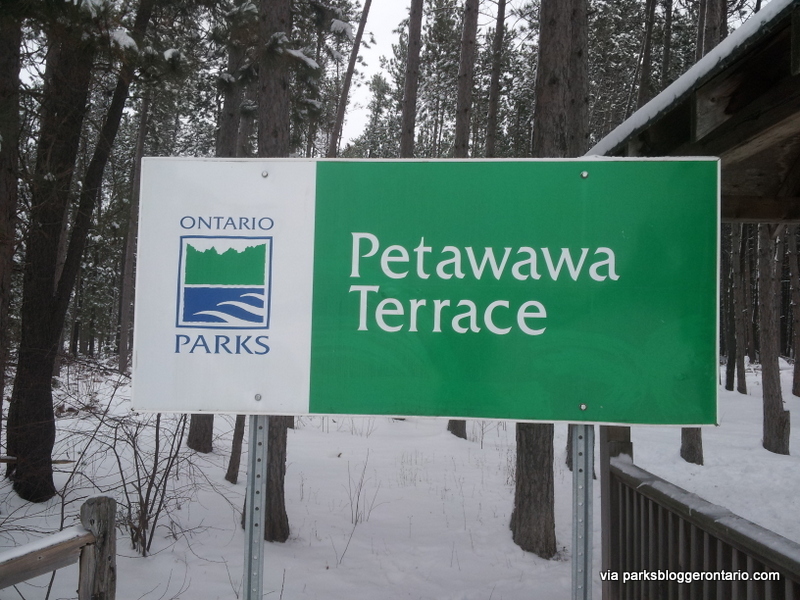 When I first moved to Petawawa, the Terrace was a place I could go to clear my mind. My husband is in the military and we had just moved from a big city to a small town. Adjusting was difficult, but I always loved how the fresh air of the outdoors could help me put everything in perspective. The Petawawa Terrace is my happy place. 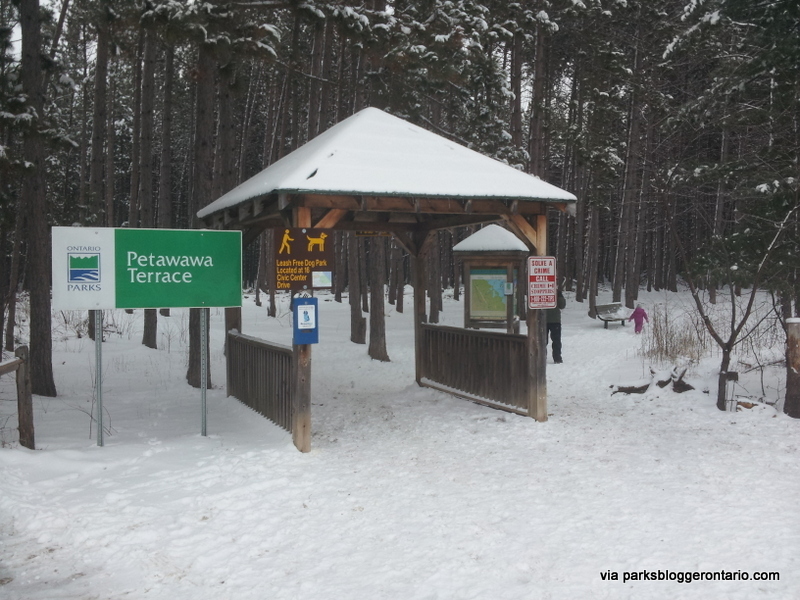 The Petawawa Terrace Provincial Park is a 3.6 km trail, but has shortcuts throughout that give people an option for shorter walks or running paths. This terrace runs alongside the Ottawa River and Laurentian Hills, making for beautiful scenery, in both the summer and winter…well-all seasons! Use caution in the Spring and Fall as some of the longer trails can be quite damp and muddy. I’ve had to hose down my yellow lab who came back completely black! 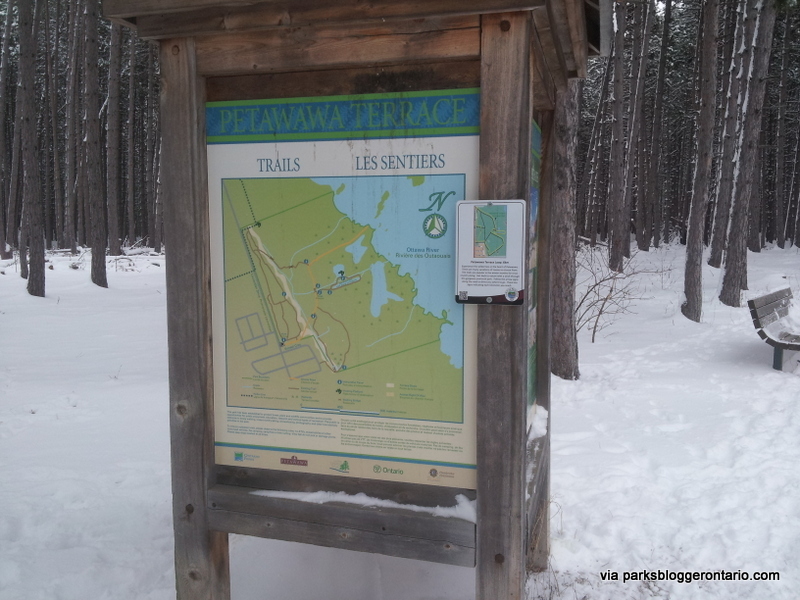 There is an outside loop that is groomed in the winter for cross-country ski enthusiasts and another 6km of trails around historical goose ponds and an old fish hatchery. For my children (and my dog), there is always a new discovery around each corner on each and every visit. 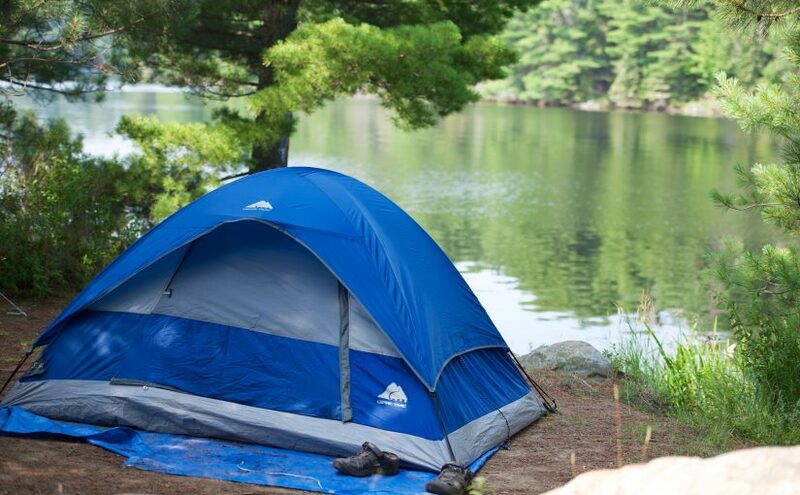 In July of 2013, Petawawa and the surrounding area was hit by a terrible storm containing “micro-bursts”. A microburst is a column of sinking air that can come down at speeds over 100 kilometers per hour, and can easily be confused with a tornado as it causes very similar damage. Much of the town was devastated by the storm, and the Terrace did not escape unharmed. The park was closed to the public. The damage was so great, it did not open until months later, when it most of the debris had been moved and it was finally safe for everyone’s enjoyment. Not all of the downed trees were removed which is a beautiful reminder of the storm as well as an excellent obstacle course for kids and adults alike. Not being able to go to this provincial park was devastating, not only for me, but a lot of the local community. Our town was re-building, but the park seemed to sit dormant which in the summer, especially, was a real shame. 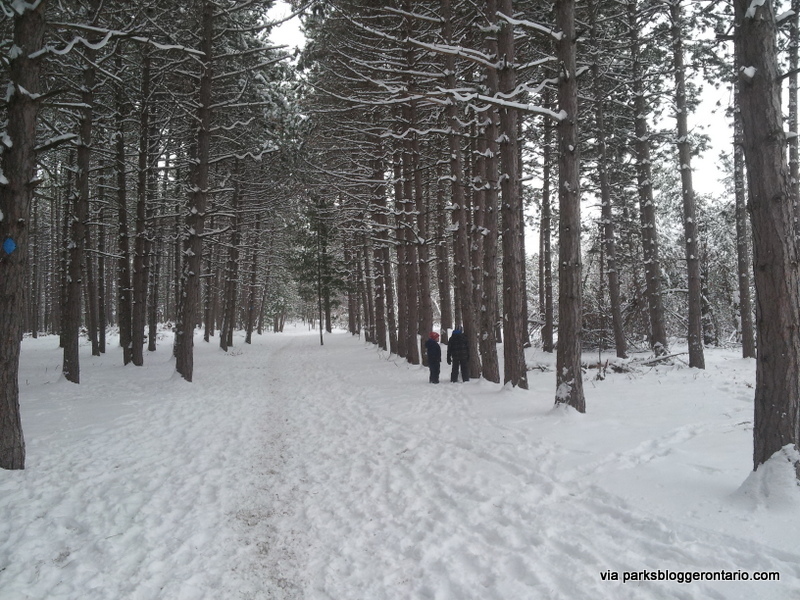 We’re all grateful that the park is open and we can peruse the trails once again. Sun or cold, it’s always a place we can go to burn off some energy. The park is full of informative signs, not only with maps of the trails but showcasing Ontario’s fascinating wildlife including local animals, reptiles and birds. It is a nice and easy walk, well groomed in all seasons, and can be enjoyed by all ages. If you’re looking for a beautiful, easy and relaxing walk, this is the place. It’s also a wonderful spot to take your dogs for a walk (on leash only), go for a picnic or do some trail running. There is nothing better than taking a deep breath this close to town and knowing you’re getting real fresh air.